The agency is located in Westland Michigan and serves the entire state of Michigan effectively. whether it be in-person, over the phone, by email,text or even by FaceBook! You’ll quickly discover after talking with us why we have so many satisfied clients. Our office, our agents – we care. while making the whole process transparent and easy to understand. We’re Michigan based agency. We primarily service coverage policies in Michigan,Ohio, California,Arizona,Georgia,Oklahoma, Illinois,New York,New Jersey, North Carolina, Kansas, Nevada,Texas,Pennsylvania,Wisconsin and Indiana. If your company is outside of this area, don’t worry-You can still give us a call at 18666878251 and we will be more than happy to assist you. 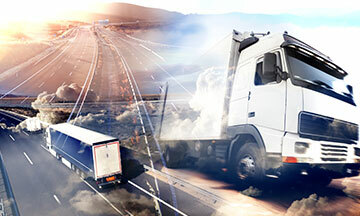 Every transportation operation has a unique situation that needs to be addressed in evaluating, and protecting, the risks in your business. We can tailor a risk management program that will fit your needs, cover liability exposuresand business assets, and meet regulatory requirements. 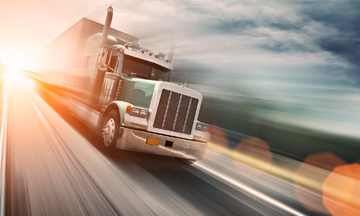 Motor Truck Cargo insurance provides coverage on the freight hauled on a for-hire basis. It covers liability for cargo that is damaged as the result of fire, collision or striking a load. General Liability insurance provides coverage for the broader business outside of the operation of the vehicles including many circumstances that are associated with the insured’s business activities. It offers protection against claims arising out of the insured’s liability for those injuries or damages that were caused to persons, property, and business operations by the insured party. 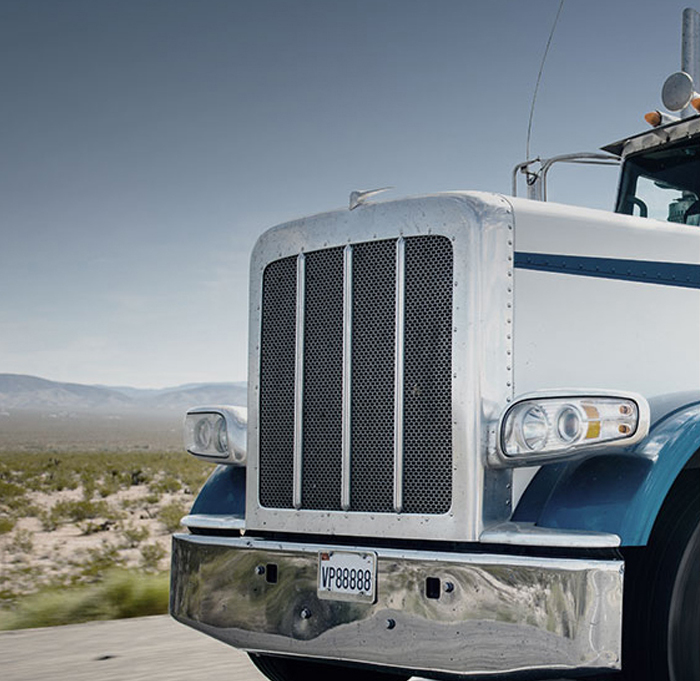 FROM INDEPENDENT OWNER OPERATOR TO MULTI-TRUCK FLEETS,WE HAVE GOT THE RIGHT SIZED COVERAGE TO FIT YOUR NEEDS. We offer a wide range of comprehensive insurance policies from many of the largest and most respected names in the business that can be tailored to your unique needs. 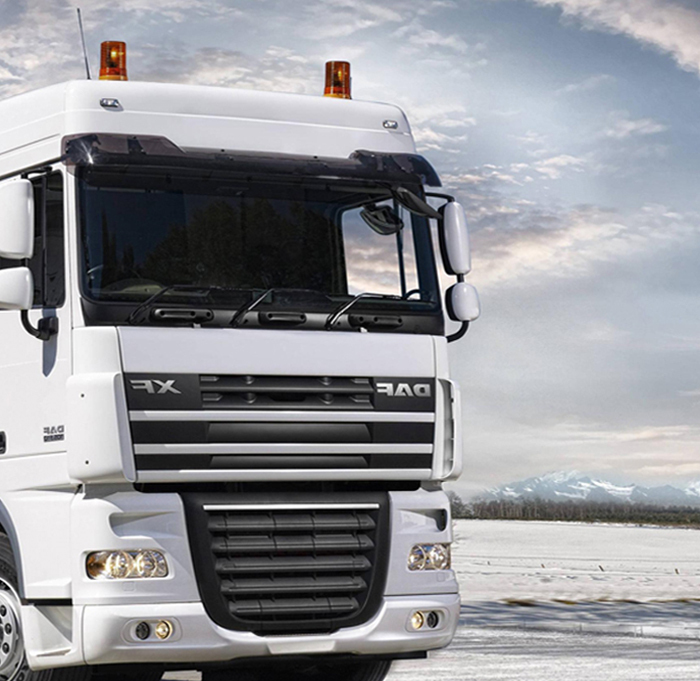 No matter what size it is, we have the right size policy for your operation. Our experienced insurance professionals have substantial knowledge of the transportation business and you can be confident that you are getting the right amount of coverage and are adequately protected without paying for more than you need. Our goal is to earn your trust and make you a customer for life. 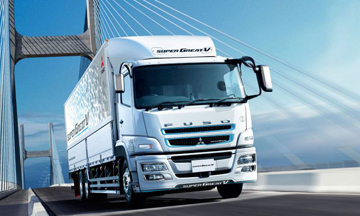 In the event of claim,please contact the TRUCK INSURANCE EXPERTS directly first. we can assist you in claim process. It is very important that you call us *as soon as you can* after you’ve experienced an emergency. Weather you know you’re covered for the loss or not (many times, client are not even aware that the loss they have just experienced is covered), we can respond the most effectively right after the event and start processing your claim immediately. We are ready to help you through the process of recovering from your loss and establishing normal process once again.